And all the ugly cacophony. And then, from red to black. Never did bring anyone back. 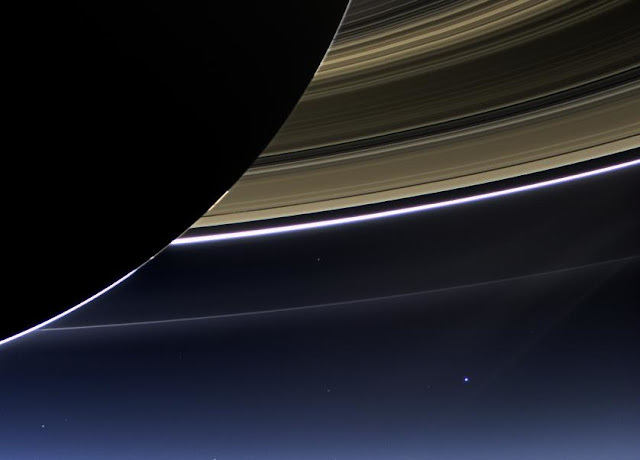 We're but a mere speck of dust. Has been kind and harsh, but always just. With just memories to keep. The kingdoms to rubble, and pile. Inspired by Carl Sagan's "Pale Blue Dot"